Select your connection type Wired or Wireless. If this test shows your connection as either Moderate or Strict then you may encounter problems connecting to other players and playing online. Turn off your Xbox One and your Modem/Router and wait for 15 - 30 seconds. Fully power up your Modem/Router (it may take a couple of minutes to re-establish your connection). Turn on your Xbox One and test the connection again by following the steps at the beginning of the article. There may also be certain restrictions set by your Internet Service Provider (ISP). If you continue to have trouble, please contact your ISP for details on any specific restrictions on the previously mentioned network ports. 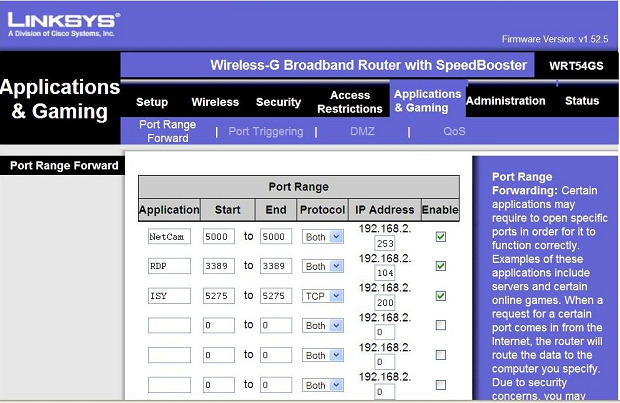 if you continue to encounter problems after all of the above then try placing your Xbox One in the DMZ of the router, this will ensure the game can connect without a problem. Alternatively you can try establishing a direct connection to your modem (where available) and retry. If you continue to have trouble after completing the above steps, please contact support and include a full description of your problem along with any error messages you may have received, this will appear in the format: ERROR NAME 12345678. If possible attach the screenshot of the error message, if any occurs.